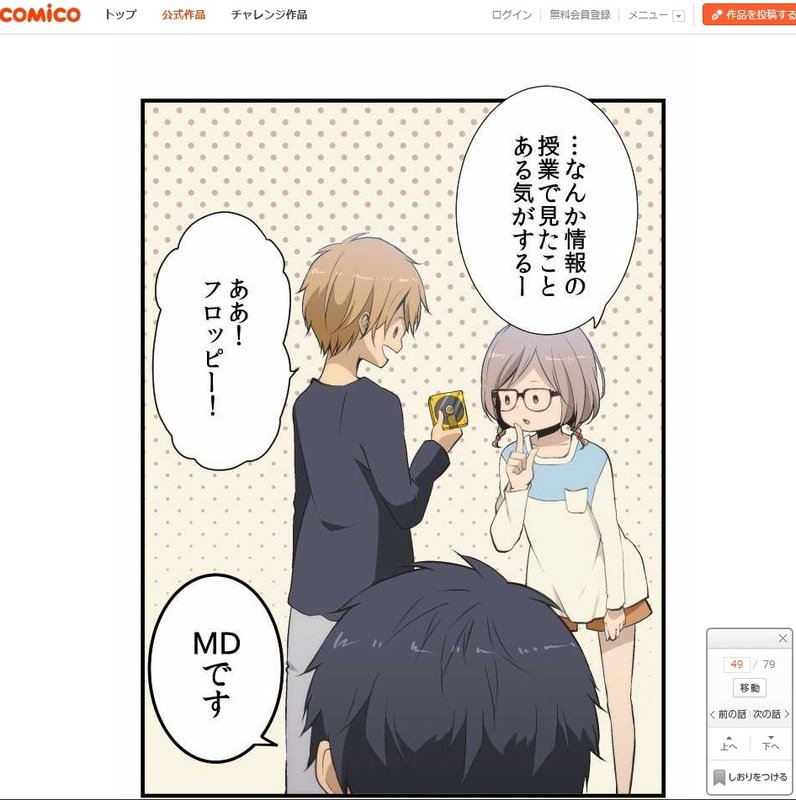 For a few weeks now, there’s a link to a survey at the end of ReLIFE chapters on Comico. I randomly took it, and saw that there’s some actually interesting questions, so I translated it. And also because I just wanted to translate something to practice, and I like ReLIFE. You can skip questions where you need to write in Japanese. This entry was posted in Opinions on..., ReLIFE and tagged Relife on September 12, 2015 by rockmanshii.